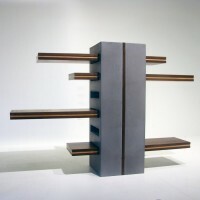 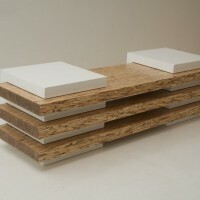 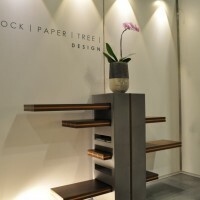 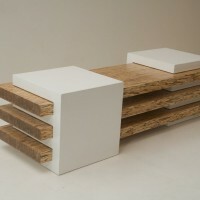 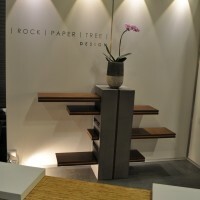 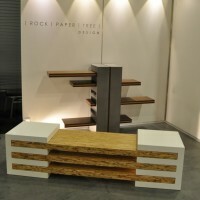 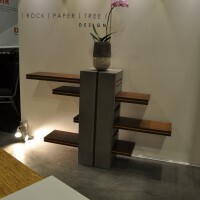 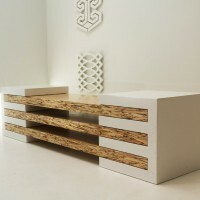 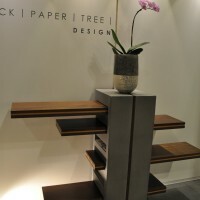 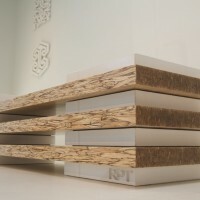 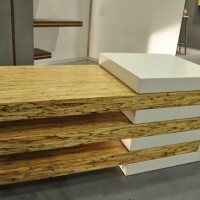 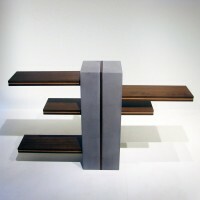 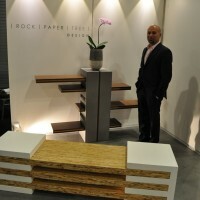 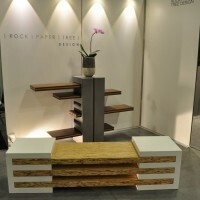 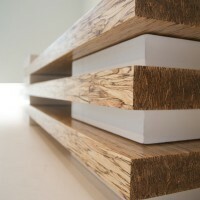 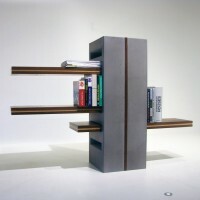 Rahim Tejani of Rock Paper Tree has combined wood and concrete in his design of the Cubed bench and T4 shelves. 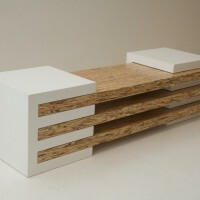 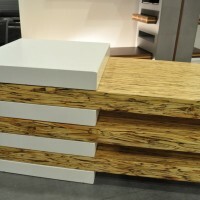 In both pieces, the concrete and wood are capable of being repositioned for different uses. Visit the Rock Paper Tree website – here.